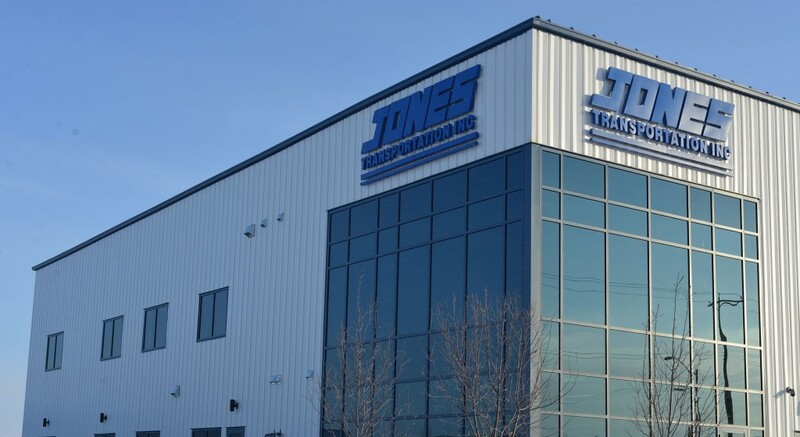 Project Management / Logistics | Jones Transportation Inc.
Have a large project with multiple transportation / logistics requirements? Our team of transportation professionals will handle all the details from start to finish managing your project and delivering on time / budget results critical to today’s demanding business environment. Jones Transportation Inc has a solid track record of delivering complete satisfaction to you and your valued customers. Put our experience to work for your organization!